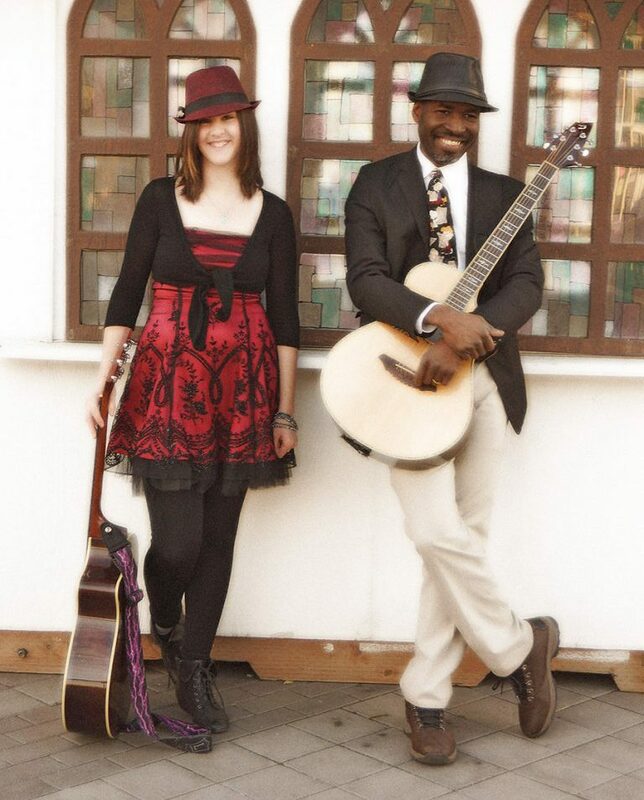 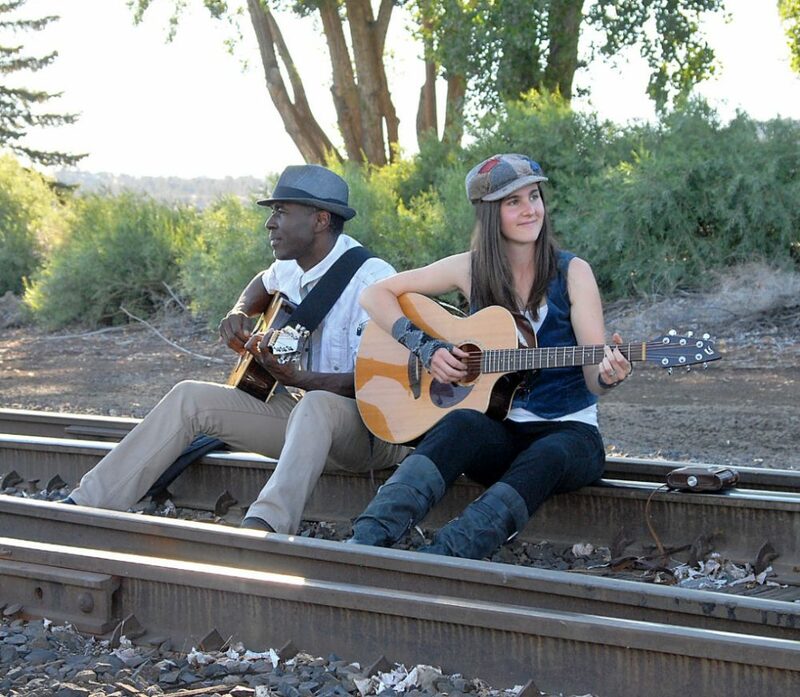 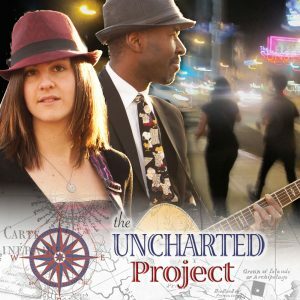 The Uncharted Project band is a jazzy soul, R&B & indie folk music duo comprised of John Fortune, Jazz / Blues guitarist and background track musician from LA, and Cassia Dawn, Indie / Acoustic artist & vocalist from Central Oregon via Hollywood. 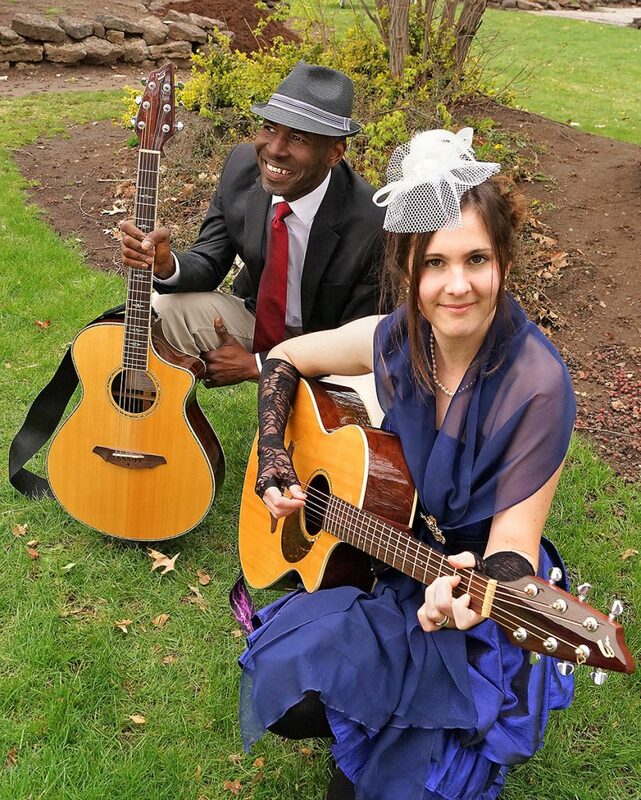 “James Taylor meets Norah Jones…” Energetic and crowd-pleasing performances mark concerts artists Cassia Dawn and John Fortune. 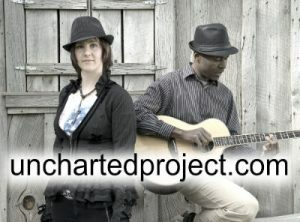 Together, they are The Uncharted Project. 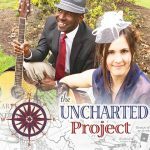 The Uncharted Project is available for booking! 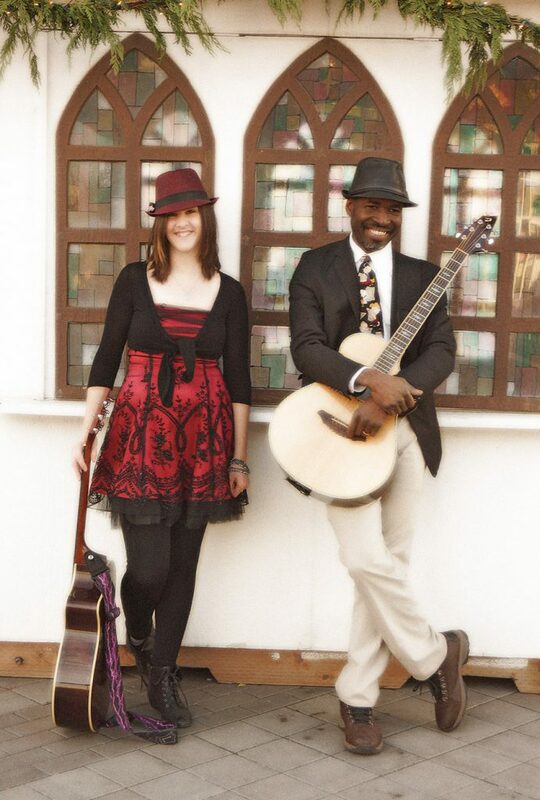 Please contact us or the artists directly for band info, rates and availability. 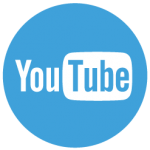 If we don’t get back to you within a day, please re-connect!